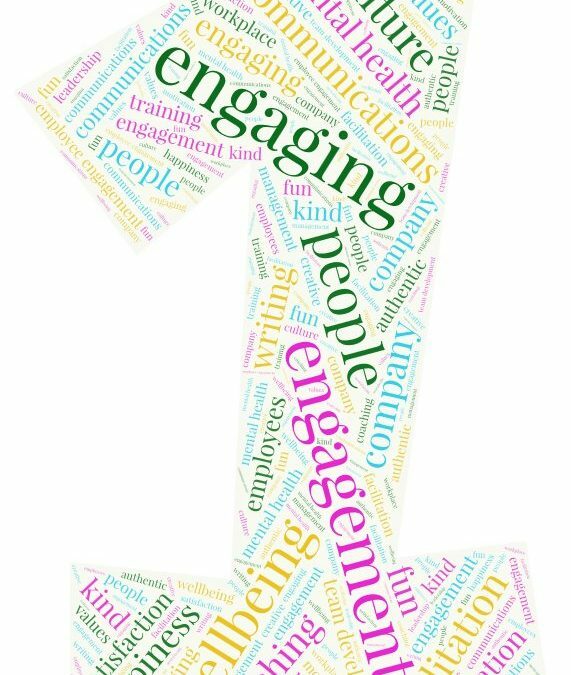 The Engaging People Company is one! A year ago today, The Engaging People Company was launched with the ultimate purpose of empowering happiness – because there is a direct correlation between this and business success. Happy people – employees or customers, in particular – power business achievement. The Engaging People Company aims to do this and deliver strategic outcomes through targeted and insightful engagement; through impactful and accessible communications; through meaningful workplace wellbeing; through inclusive facilitation; through 121 coaching, and through interesting and relevant workshops on a range of themes. Over the past year, we have had amazing opportunities to work with inspiring people on exciting and purposeful activities. This has included a wide-scale communications campaign designed to celebrate and create pride; a people-led internal communications and engagement project; an internal marketing project; a benchmarking and best practice exercise; targeted team development activities, and workshops in mental health, and management, amongst other work we have been privileged to be involved with. We have also been able to share our thoughts, knowledge, and experience, speaking at local and national events on themes such as tips for successful engagement, workplace wellbeing, and accessible communications. And, we have been so fortunate to meet many people throughout the course of our work and have great conversations about engaging people. You can read more about what we have been getting up to here. The next year looks just as exciting, and we would like to say a massive thank you to everyone who has provided support in our first twelve months. By offering the opportunity to work with you, by working in partnership, by giving advice or encouragement, by a recommendation or endorsement or in any other way – you have made a difference to the engaging people company. Thank you. If you would like to find out how The Engaging People Company can help, please do get in touch. We’d love to hear from you.